During the 2019-2020 school year, students will arrive at CLHS by 7:30 AM and will depart CLHS by 2:25 PM. The on-time application deadline for the 2019-2020 school year has passed. If you still want to apply to CLHS for next year and missed the deadline, don't fret... late application submissions are now being accepted through September 30, 2019! Please click HERE to submit a late application. Lead your community. Change the world. At Civic Leadership High School, your child has the opportunity to build a resume unmatched by that of his or her peers! Through our unique coursework, students can earn recognized public safety certifications not available at any other high school, while completing a rigorous college preparatory program. Our semi-annual Public Service Days provide opportunities to put learning into action. Each student will engage in over fifty hours of community service during their high school years. Our partnerships with UConn, the University of New Haven, and Asnuntuck Community College give students the opportunity to earn as many as 30 college credits by the time they graduate. Our graduates leave CLHS as leaders, they are engaged members of their communities, and they are prepared for life after high school. 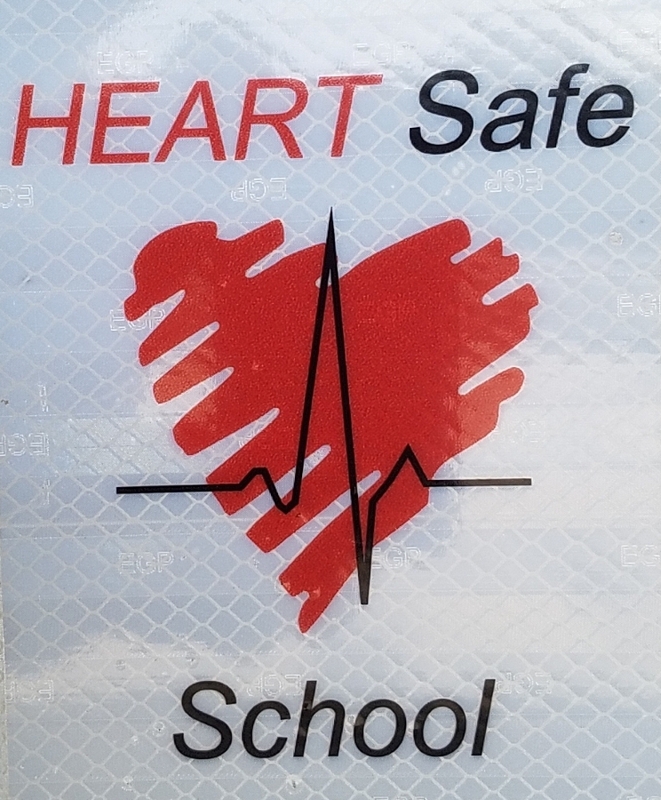 CREC Civic Leadership High School has been designated a HEARTSafe School by the Connecticut Department of Public Health.